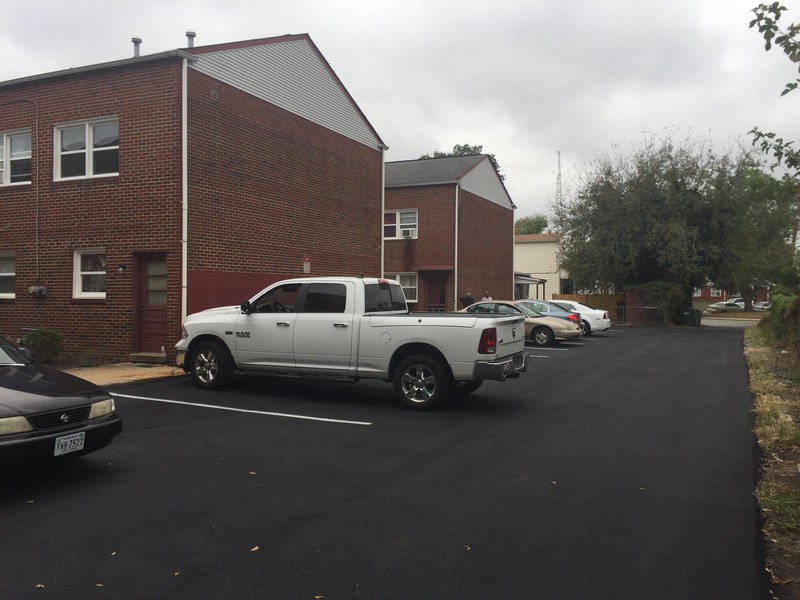 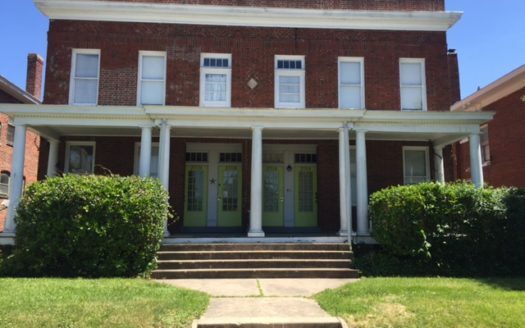 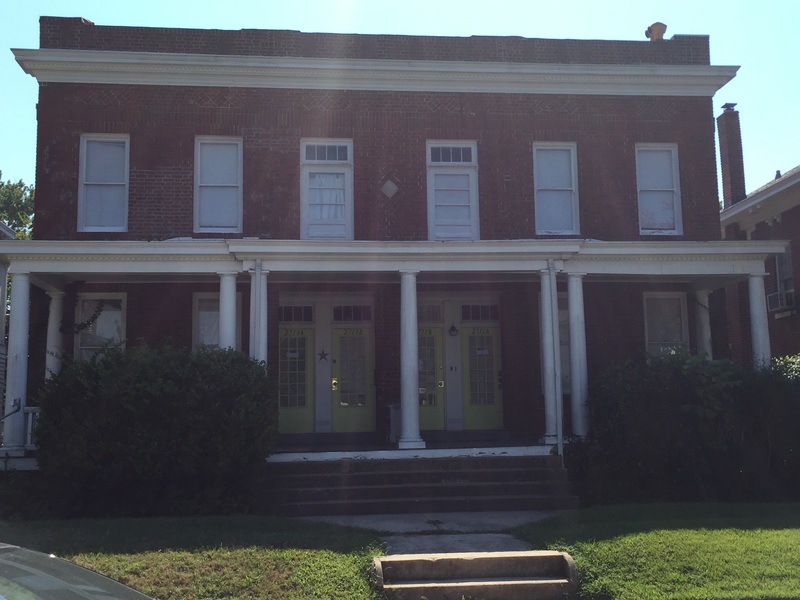 1822 Thomas St - Panther Way Apartments | HighHoos, LLC. 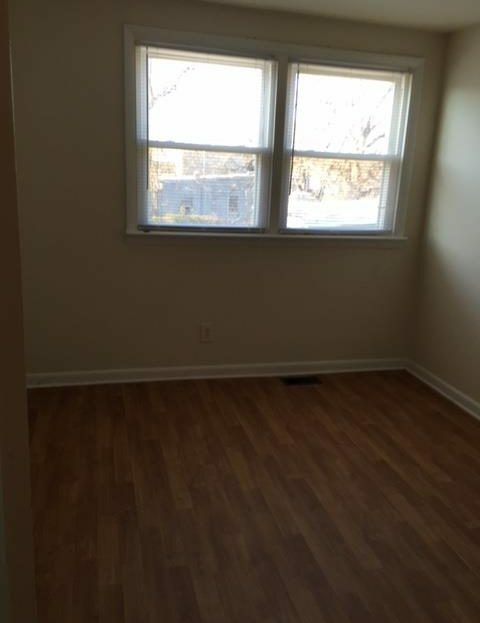 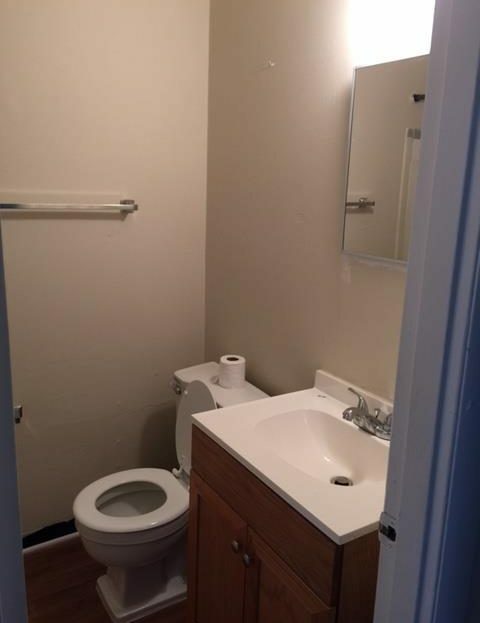 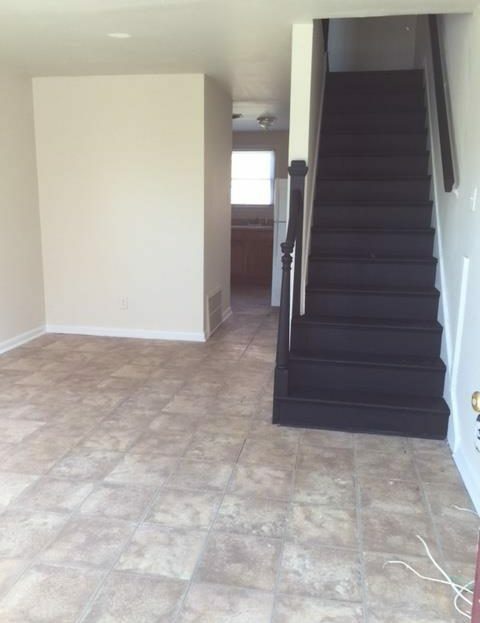 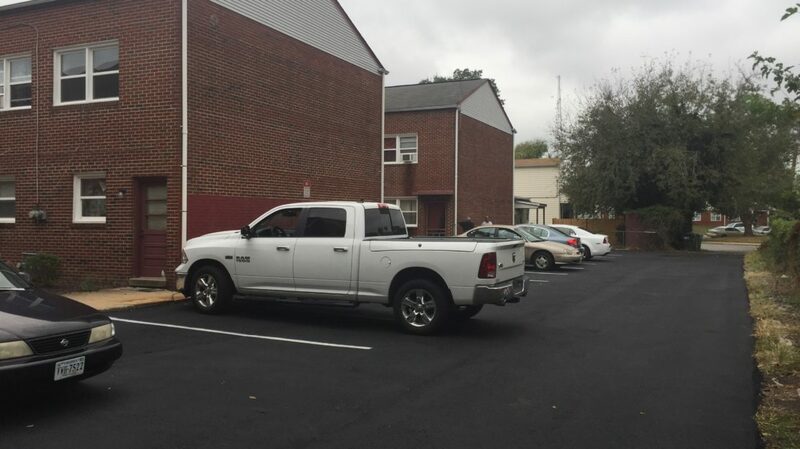 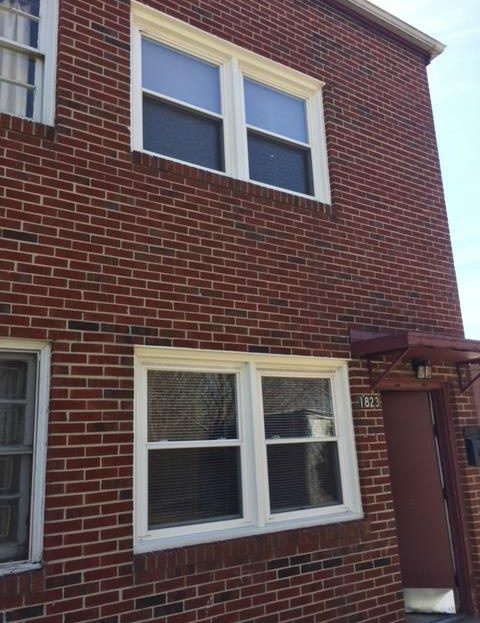 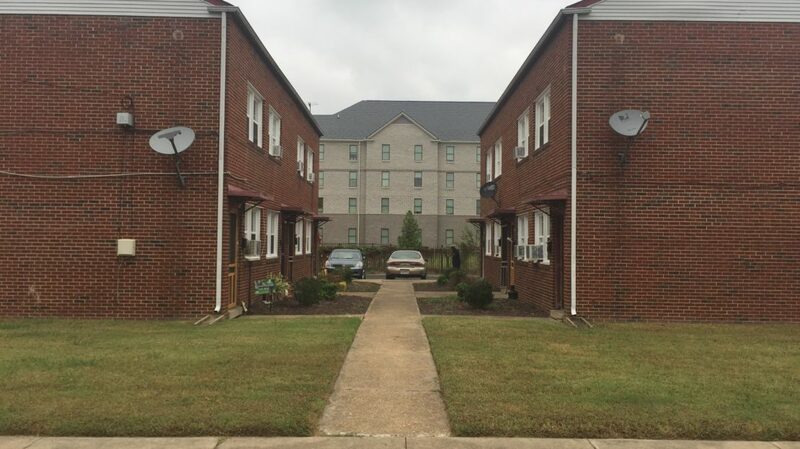 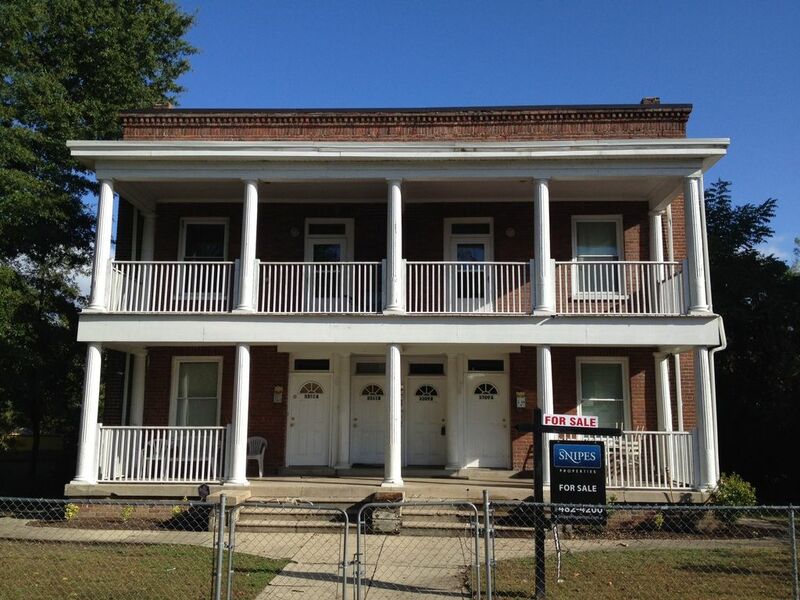 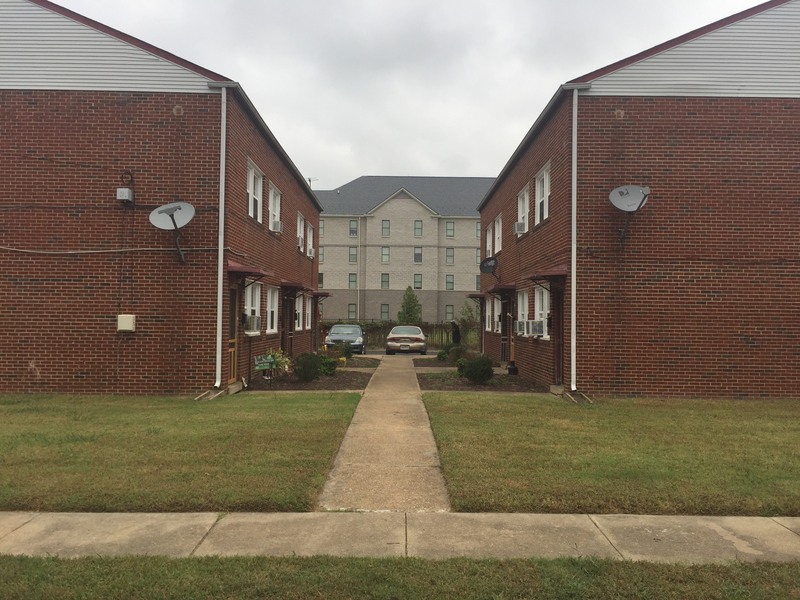 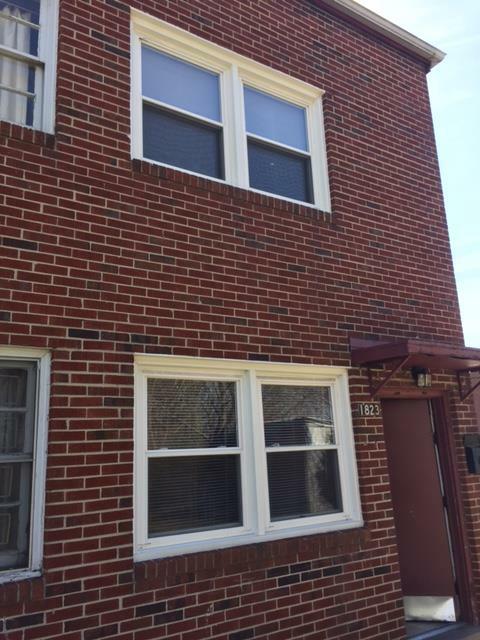 2 bedroom 1 bath 800sf townhome style apartment right beside Virginia Union University. 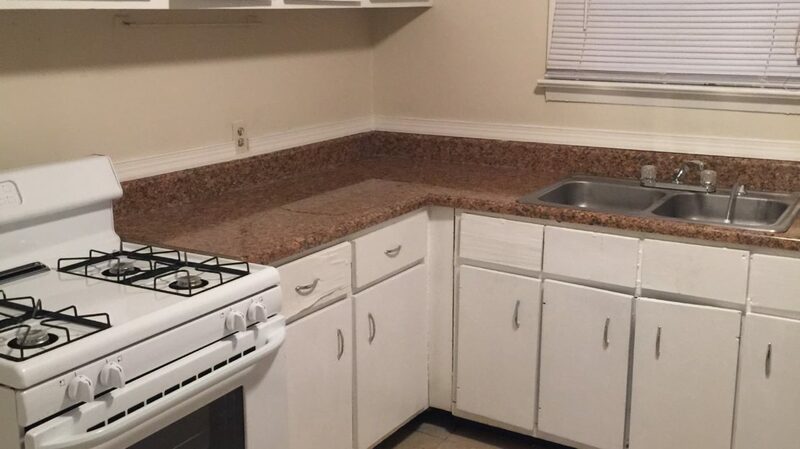 Conveniently located to VCU and downtown. 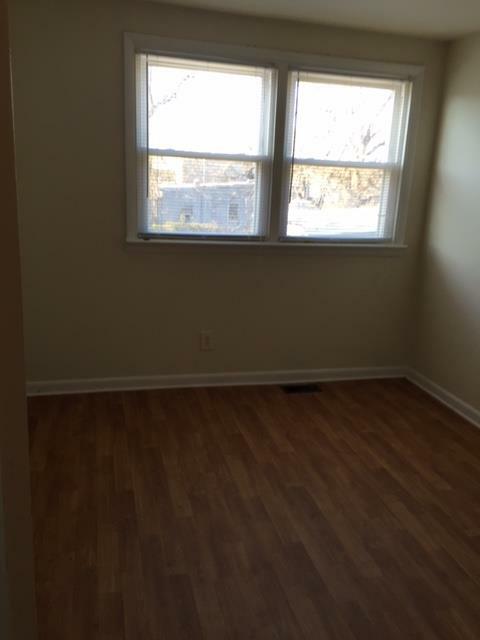 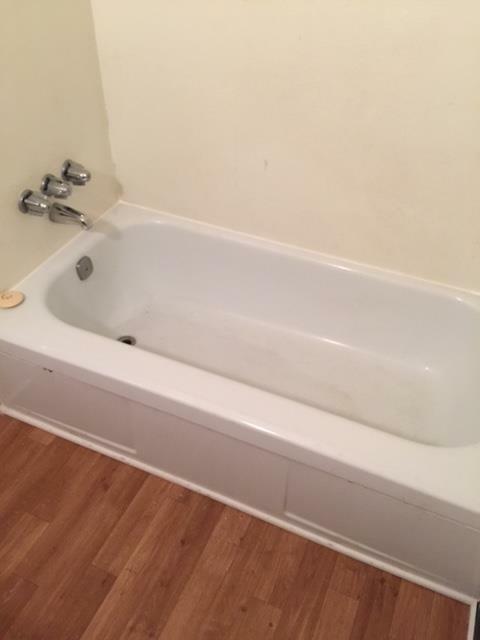 Nearly renovated including flooring, windows, counter tops, freshly painted and newly paved parking lot. 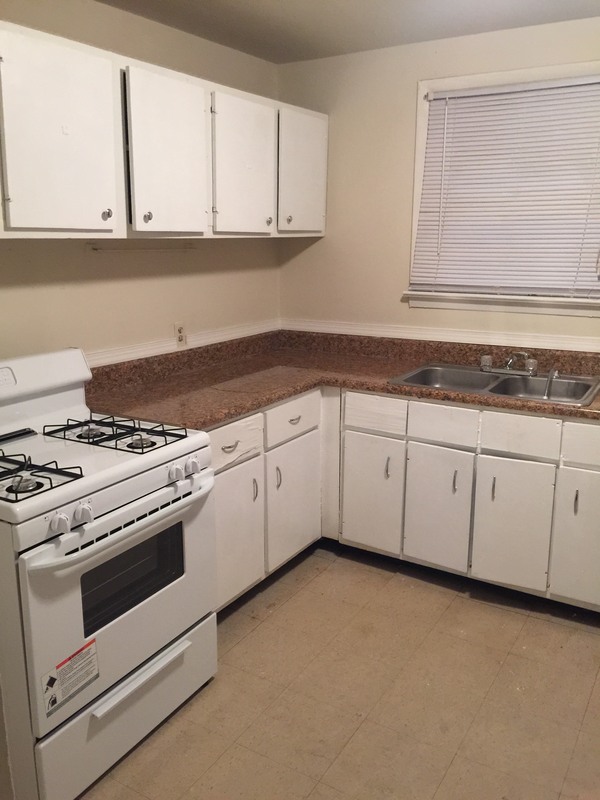 Pets and Section 8 vouchers welcomed.